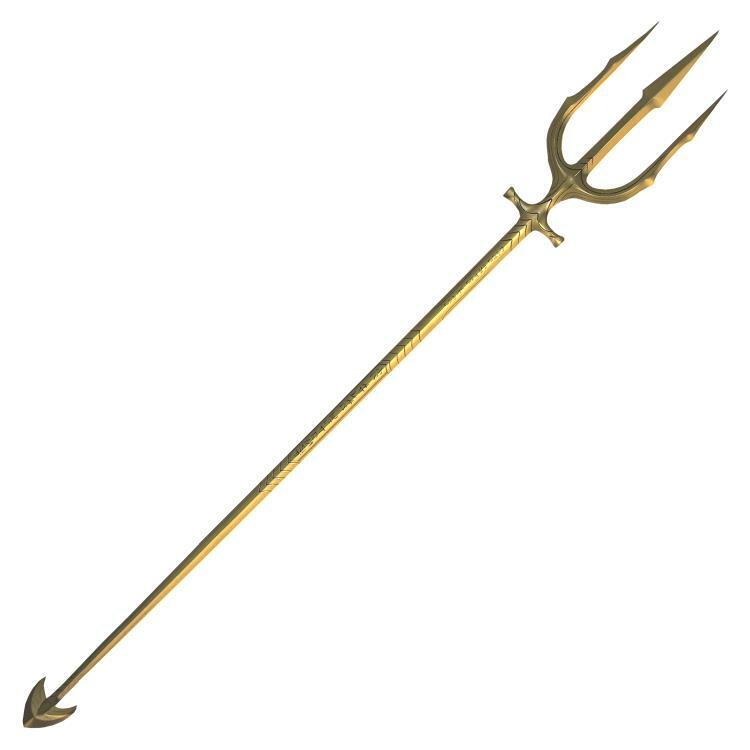 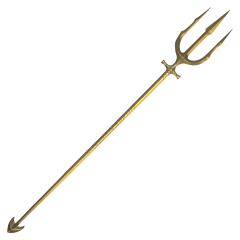 Based on the Hero Trident featured in the 2018 Aquaman film, this high quality officially licensed replica was copied directly from the original prop with exacting detail! 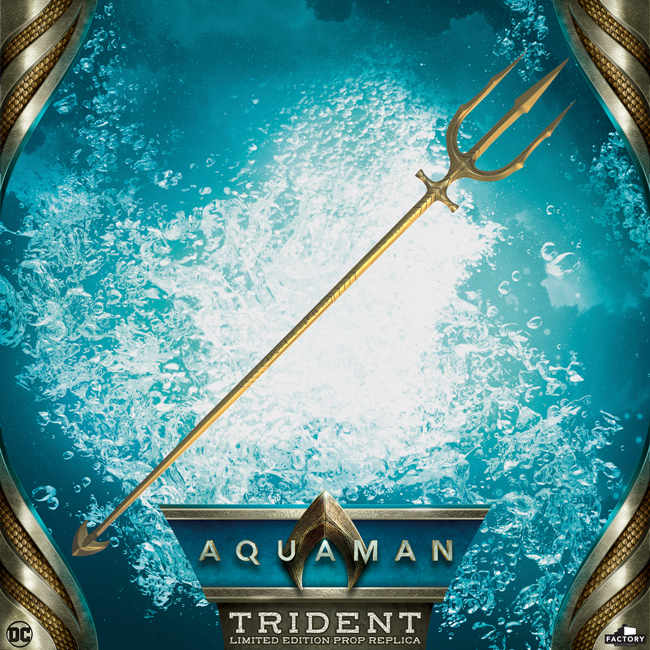 This stunning 72-inch heavy duty replica was molded out of solid metal and features Atlantean script on the shaft as seen in the film. 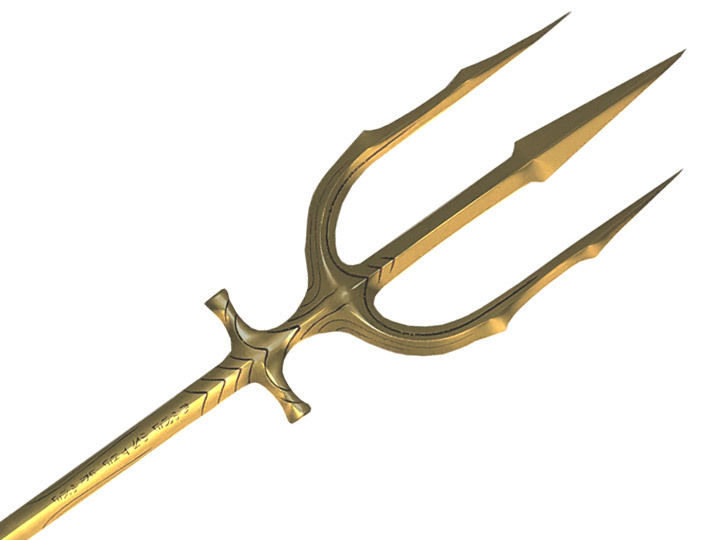 Each replica comes in 3 sections which are easily assembled via an integrated threaded mechanism.